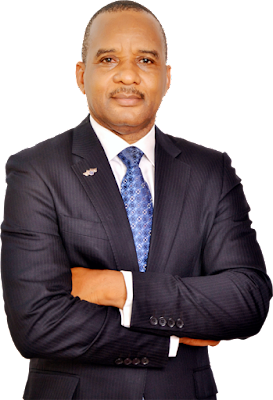 Dr. Bashir Jamoh, the newly-elected president of the institute and Executive Director, Finance and Administration at the Nigerian Maritime Administration and Safety Agency(NIMASA)made this known on Tuesday during his investiture ceremony and the inauguration of the National Executive Council/Governing Council, which held at the Rockview Hotel, Apapa Lagos. Jamoh said: “We want to create a platform to bring core professionals in the transport sector from all disciplines and academies to ensure that issues relating to the nation’s transport sector are addressed in robust manner. The CIoTA President told the gathering that the institute would strategize to pursue its objectives working to achieve short term, medium term, and long term goals, in order to create enabling environment for operators and all stakeholders in the sector. He commended the Federal Government’s rail construction across the nation and expressed optimism that at least 50 per cent of the problems experienced with the movement of cargo would be solved when cargo movement by rail begins. His words: “First, I will like to commend the Federal Government on the rail revolution. The first thing we mentioned was that we should see how we can revive inter-modal transportation, and today, we are using the rail line from Abuja to Kaduna completed by this administration. Earlier in his keynote address, Prof. Pat Utomi, Founder, Centre for Values in Leadership, bemoaned the dilapidated infrastructure and near-collapse of Apapa, considering the perennial gridlock that causes untold hardship in the area as motorists spend hours in traffic daily. Utomi charged the institute to provide workable frameworks for government, in order to move the sector from the chaos it is presently faced with. 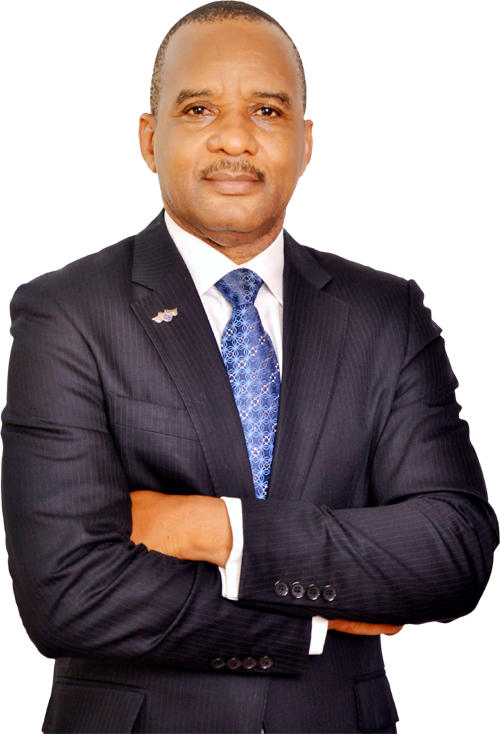 In his goodwill message, Mr. Ibrahim Jubril, President of the Chartered Institute of Logistics and Transport (CILT) Nigeria, said multi-modal transport system remained the best effective approach. Jubril also frowned at the continued location of tank farms in Apapa. He emphasized the need for capacity building and professionalism in transport management. Chairman of the Nigerian Port Consultative Council, Otunba Kunle Folarin, urged the new president of the institute to recreate the value of Apapa, first, by seeking and proffering lasting solution to the problem of the traffic gridlock. In his acceptance speech, the new president pledged to work with a sense of commitment to his duties at the institute, together with other members of the new executive council.